The opening top note of this new fragrance defines an excellent punch of balsamic sweet & fresh characters filled with Bergamot and Mandarin. 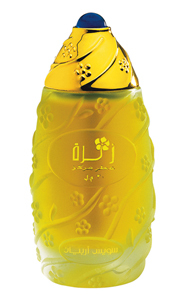 The heart note is built around rosy, analgesic powdery notes of Jasmin and shades of Patchouli & Olibalum. 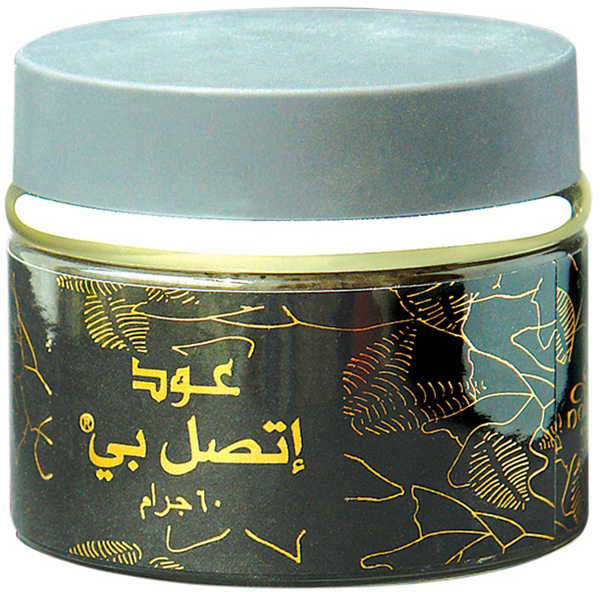 The base note culminates into strong notes of Sandalwood, shades of Tobacco, powdery Vanilla & Agarwood. 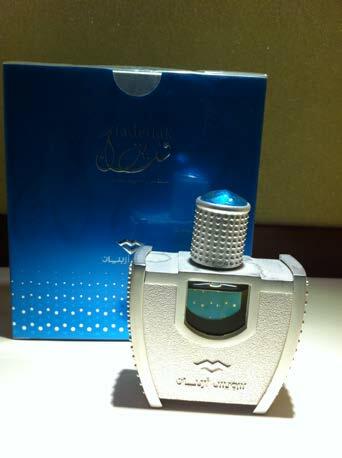 Swiss Arabian concentrated perfume oil "Attar" is alcohol free, safe to use and therefore will not dry your skin or lose fragrance as the alcohol evaporates. 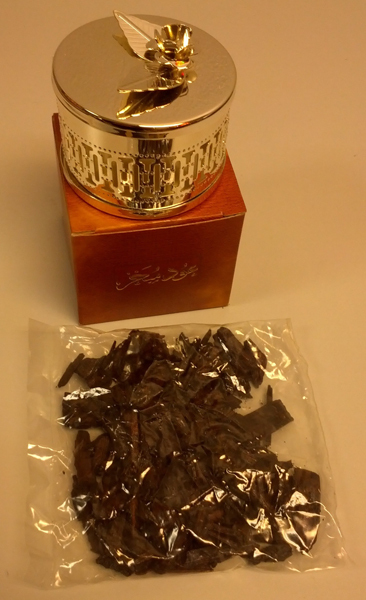 This genuine Swiss Arabian Perfumes product is high quality and longer lasting.